Cedarcrest Church, a church planted out of Johnson Ferry Baptist, was meeting in a local high school. Given the constraints of using someone else’s facility and the constant setting up and tearing down of the “mobile” church, they had grown to the point they were ready for their own campus. 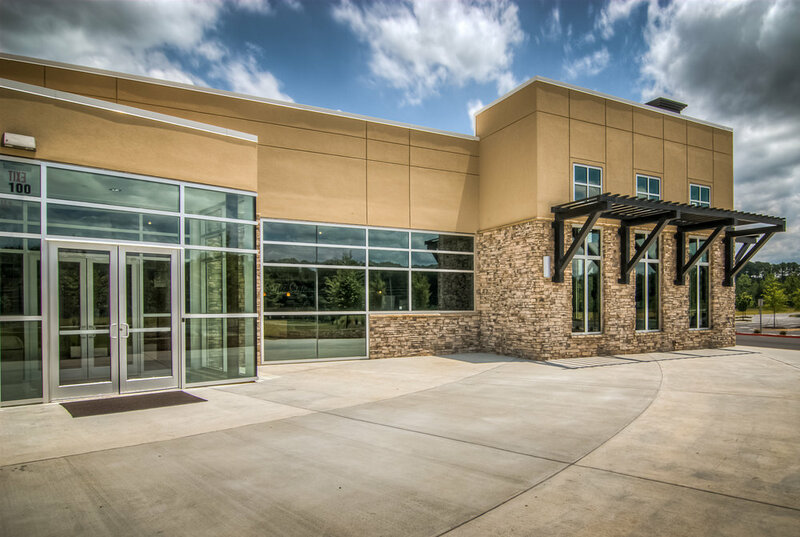 They purchased a 35 acre tract of land, and Croft provided a master plan for the build out, with Phase I providing a 500 seat sanctuary with children, youth, and adult classroom space of 33,000 SF. Phase II will include expansion to 1,000 seats, with the final phase built to 2,000 seats with over 200,000 total square feet. 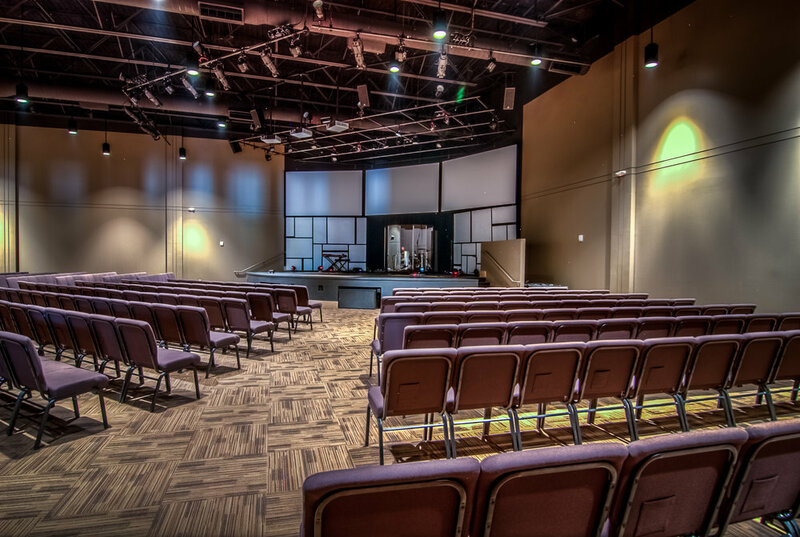 Cedarcrest Church desired a church facility to be a blend of “rustic” and “modern”. Croft listened to the design, programmatic, and budget needs of the church and provided a solution that balanced all of these requirements.